A treatment discussion about osteoporosis or osteopenia is not complete without considering electromagnetic stimulation of the bones. While nutrition, exercise, hormone balancing, and supplements are critical to adequate bone formation (particularly post-menopause), they are often not enough. There are many circumstances where these approaches are inadequate or not possible; even when these methods are suitable, adding electromagnetic stimulation enhances the potential benefits and long-term results. This means that multiple approaches are necessary to deal with osteoporosis/osteopenia adequately. Electromagnetic stimulation is a safe and effective way of enhancing bone formation. 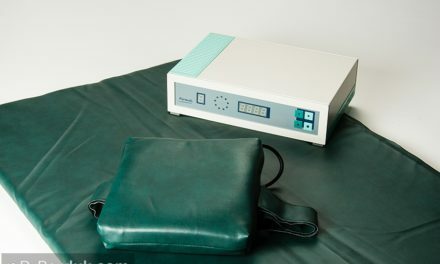 Pulsed electromagnetic field (PEMF) therapy can, on its own, be very effective for stimulating various repair processes in the body. Therapeutic magnetic fields can stimulate bone healing independent of other approaches. 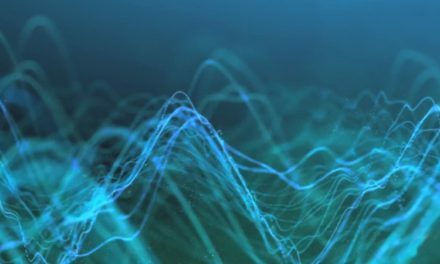 EMFs penetrate bones without any blockage, meaning they can stimulate the entire volume of the bone in ways that beat almost any other approach. Nutrition, hormones, and supplements saturate the bones and provide the “bricks and mortar” to build new bone. By themselves, these still require additional energy to effectively create new bone structures. 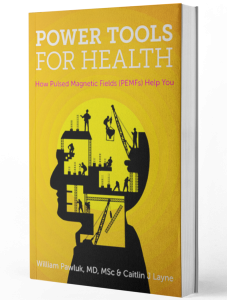 PEMFs provide this energy to more effectively use these building blocks. This is why I routinely recommend PEMF stimulation to help with bone building in osteopenia/osteoporosis. Evidence for the use of PEMFs in osteopenia/osteoporosis comes from a number of sources. This includes evidence from human and animal experimental effects that is specific for osteopenia/osteoporosis. On the other hand, there is an even greater amount of evidence on the effects of PEMFs on bone healing and bone formation (osteogenesis), less specific to osteoporosis itself. 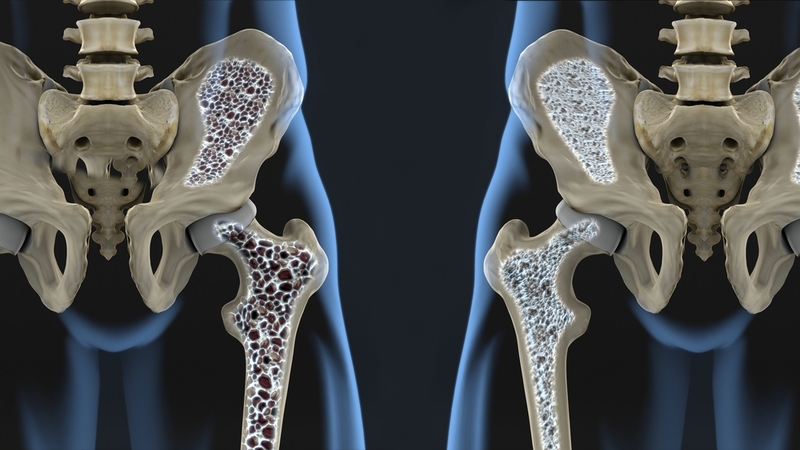 Yale University School of Medicine studied the use of PEMFs in arthritis, but also found that they could be useful in the treatment of other bone disorders, including osteoporosis. 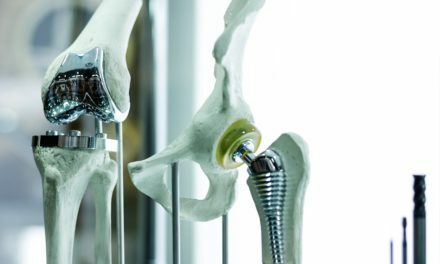 One researcher who helped develop an FDA-approved bone healing device showed that PEMFs had a profound effect on a large variety of biological systems, especially bone. An orthopedic research team at Brown University found many therapeutic effects of electric and magnetic fields in the repair of connective tissue. (Bone is considered it a connective tissue.) The most widely studied applications are for bone repair and acceleration of the healing of fresh fractures, delayed and non-unions, incorporation of bone grafts, osteoporosis, and osteonecrosis. These fields even improve repair of cartilage and soft fibrous tissues. Basically, PEMFs accelerate extracellular matrix synthesis and tissue healing. PEMFs repair bone fracture non-union and enhances bone tissue formation, through enhancement of the formation of calcium phosphate crystal seeds in the bone. Stress fractures are a common injury in athletes. They are most commonly seen in the lower extremities, especially with running. Stress fractures result from repetitive, cyclic loading of bone which overwhelms the reparative ability of the skeletal system. Typical treatment options include rest and stopping the activity. Some stress fractures are at risk for complications of healing. Women are more likely to have stress fractures. They are often related to eating disorders, amenorrhea and osteoporosis, or the female athlete triad. PEMFs in this situation can be very helpful in both treatment and prevention. Researchers at Loma Linda University in California found that PEMFs increase bone cell growth. In Italy, researchers studied the effects of PEMFs in post-menopausal osteoporosis, following removal of the ovaries in rodents. They looked at the effect of the intensity of PEMFs used 1 hour per day for 4 months. They found that PEMFs slowed down bone mass loss, within 10% of normal density. Higher intensity PEMFs produced no bone loss at all. PEMFs at a higher intensity stopped bone decay altogether, so that the bones were very similar to normal animals. The Department of Orthopedics at the State University of New York, Stony Brook, looked at PEMFs in preventing osteoporosis from lack of use of bones. Non-use of bones could result in a 13% loss of bone as compared with exercised bones, even over a two-month period. Even one hour per day of PEMFs induced bone formation. The bone formation response was caused by a decrease in breakdown of the hard outside and inside surfaces of bone and stimulation of both outside and inside new-bone formation. This data tell us that short daily periods of exposure to appropriate PEMFs positively influence the cells responsible for bone-remodeling. The Department of Orthopedic Surgery at the University of Occupational and Environmental Health in Kitakyushu, Japan looked at long-term PEMF stimulation on bone. Having ovaries removed and sciatic nerve damage can induce osteoporosis. PEMF stimulation in this situation was compared to naturally-aged bones. PEMF stimulation increased bone volume and bone formation in the central compartment of osteoporotic legs. These findings suggested that PEMF stimulation prevents bone loss of osteoporotic legs. There was also an increase in bone marrow blood flow. PEMFs were studied in osteoporosis around the knee in individuals with chronic spinal cord injury. It is known that lack of movement can create osteoporosis. It is also possible that spinal cord injury itself may accelerate the problem. Even with a spinal cord injury more than 2 years old, osteoporosis can be improved. When bone mineral density (BMD) is compared before treatment with 3 months, 6 months, and 12 months after treatment, improvement and bone density is found. At 3 months of treatment BMD increased in the stimulated knees by 5% and declined in the untreated knees by 6%. At 6 months after treatment ended, BMD returned to near baseline values and at 12 months both knees had lost bone at a similar rate to 2% below baseline for the stimulated knee and 3.6% below baseline for untreated knee. The biggest changes were seen close to the area of treatment. 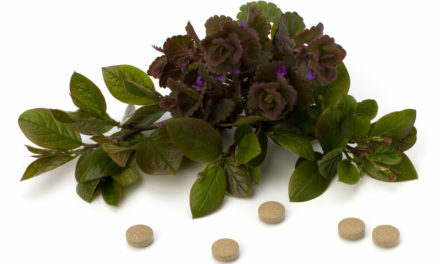 The stimulation appeared useful in impeding osteoporosis for the period of the stimulation. Reversal after the end of stimulation is not unexpected. This indicates that treatment of osteoporosis is long-term, if not lifelong. It also indicates PEMF therapy should not just be directed at a single bone location, but is best if the whole body is treated. At the University of Hawaii, PEMFs were studied in the treatment of post-menopausal (osteoporosis-prone) forearms. Evaluations were done during and after treatment of 10 hours daily for 12 weeks. BMD increased significantly in the immediate area of the field during exposure and decreased during the following 36 weeks after stimulation stopped. BMD benefits appeared to last for years after 3 months of stimulation. The same researchers looked at BMDs in the opposite untreated arm of postmenopausal women. A similar but weaker response occurred in the opposite arm, suggesting a “cross-talk” effect on the non-treated forearms. They thought that properly applied PEMFs for whole-body use could prevent and treat of osteoporosis throughout the body. At the WHO Collaborating Centre for Metabolic Bone Disease at the University of Sheffield Medical School in the UK, PEMFs were studied in limb lengthening surgery patients. Limbs were lengthened comparing active PEMF coils and inactive coils. Bone loss in the segments of bone distal to the lengthening sites was seen in both groups but was greater in the group with inactive coils between 23% and 33% after one and two months, respectively, vs active coils by only 10% at 2 months. Differences were greater at 12 months after surgery, growth reduced by 54% and 13%, respectively. So, in this situation, stimulation had a dramatic effect on preventing bone loss. To summarize, PEMFs have been shown in a wide variety of research to help bone repair and recover after injury, and also to prevent and treat osteopenia and osteoporosis. Long-term whole-body treatment is recommended. Osteopenia/osteoporosis are not just limited to the hip and spine. Bone mineral density testing is typically only done on the lumbar spine and the hip. Clearly, osteopenia/osteoporosis involve the entire skeleton with increased risk of fractures anywhere in the body, not just the spine and hip.